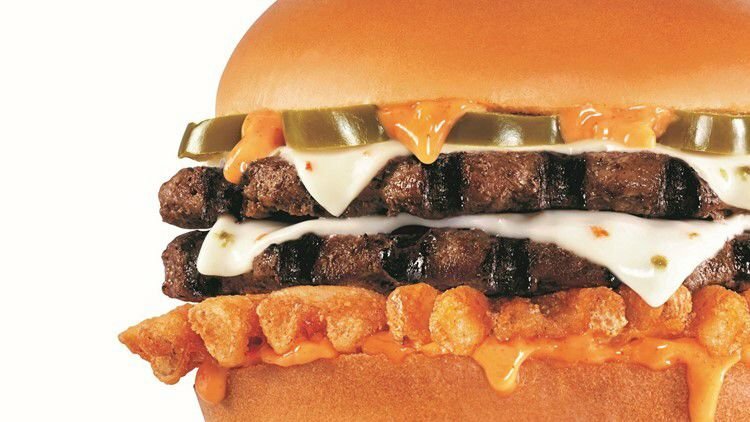 Carl’s Jr. will become the first quick-service restaurant to introduce a CBD-infused menu item. The Rocky Mountain High: CheeseBurger Delight (CBD) will be available for one day only on Saturday, April 20. For more on this story go to 9News.com.